Ace – Ace is the co-host of the award winning, nationally syndicated Ace & TJ Show and the co-president of Ace & TJ’s Grin Kids 501(c)(3) which works with terminally ill and chronically disabled children. In 19 years, Grin Kids has taken over 450 such families to Disney World, all expenses paid, on a “once in a lifetime dream vacation”. 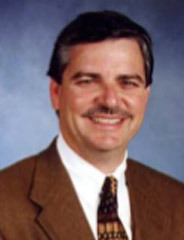 Additionally he is known for his work with community improvement efforts and disaster relief for well over two decades. Along with his children Payton and Cade, Ace resides in Mooresville, NC. TJ – Along with Ace, TJ is the co-host of The Ace & TJ Show and the co-founder of The Radio Family Charity. Through the years he and Ace have helped to raise millions of dollars for everything from victims of natural disasters like Hurricanes Harvey and Katrina to local tragedies such as aiding the family of slain Mecklenburg County Deputy Anthony Stancil. TJ and his wife Jodi live in Mooresville, NC and have two children, Lanie and Aiden. 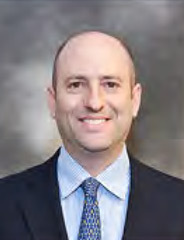 Adam Goodman – Adam has been Chief Operating Officer for ATJ Inc since 2003. During that period, Adam has assisted Ace & TJ with back end support of all the charitable efforts the show has produced. In the charity world, Adam’s experiences span more than 30 years including media fund raising efforts for The Make a Wish Foundation, Juvenile Diabetes Association, The American Cancer Society and Johns Hopkins Children’s Center. 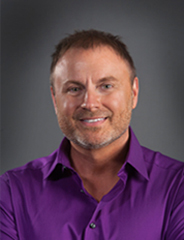 Adam is an agent/manager for radio talent as well as voiceover talent. Adam is based in Westport, CT with his wife Alyse and two sons, Jason and Alex. Tracey Millman – Tracey has been with The Ace & TJ Show for just under 4 years. In her time with the company she has worked directly with the 501(c)(3) Ace & TJ’s Grin Kids. Prior to her crossover to radio with Sirius XM Holdings, Inc, Tracey spent a decade working at Sony Music Entertainment, Inc. which allowed her to volunteer with several charities including The TJ Martell Foundation and the Rett Syndrome Foundation. Tracey is based in Charlotte, NC. 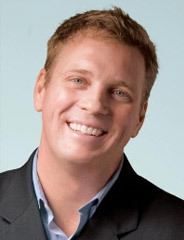 Tom Freyd – Tom has over 25 years of marketing and communication experience. 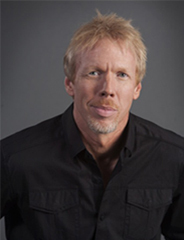 He has worked with numerous charities throughout his career in Los Angeles and New York. Tom, utilized his communication experience to help drive awareness for charities such as; Starlight Foundation, Make-a-Wish Foundation, Big Brother and Big Sisters. Tom will be spear-heading all communications and public relations surrounding The Radio Family Charity. Ron Kimble – As Deputy City Manager for the City of Charlotte, Ronald is responsible economic development, redevelopment, hospitality and tourism, and intergovernmental relations for the City. He has lead initiatives including the Panthers Stadium Project, NASCAR Hall of Fame, the Levine Center for the Arts, AAA Baseball, and US National White Water Center, as well as the Metropolitan, NC Music Factory and Mosaic Village. Ronald is the lead staff member for two City Council Committees, the Economic Development and Global Competitiveness and Intergovernmental Relations Committees. He lives in Charlotte with his wife, Jan and has one daughter, Jamie (deceased). 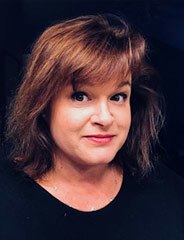 Jessica Helms – Jessica has worked in the hospitality industry for 17 years and is the Director of Sales and Marketing for the Hampton Inn & Suites SouthPark. During this time, she has helped over 200 non-profits through donations and service. 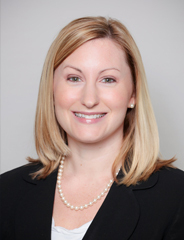 In 2017, Jessica served as chair of Charlotte Chamber SouthPark Chapter Board of Directors as well as the Co-Chair of the Event Team for The Sandbox. Jessica is based in Charlotte, NC with her husband Brett and two wonderful children, Sophia and Jonathan.